OKTA is a cloud-based SSO platform that allows users to enter one name and password to access multiple applications. Also it works as Identity Provider that is useful if you want to store credentials outside your service. There are two user groups where SSO integration makes sense: business users and customers. Hybris OOTB doesn’t support any particular SSO providers. It has a module named samlsinglesignon which can be used for the integration with any SAML-compatible SSO services. However, this module is designed only for hybris assisted service module functionality (belongs to the call center features). The video below shows the results of this experiment. 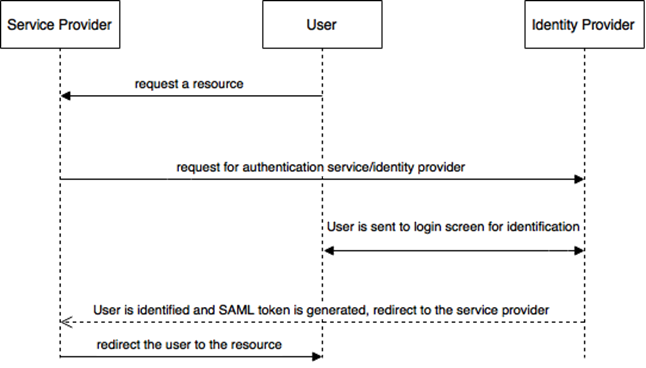 SSO entry point generates a new authentication request using SAML 2.0 protocol, digitally sign it and send it to the OKTA. 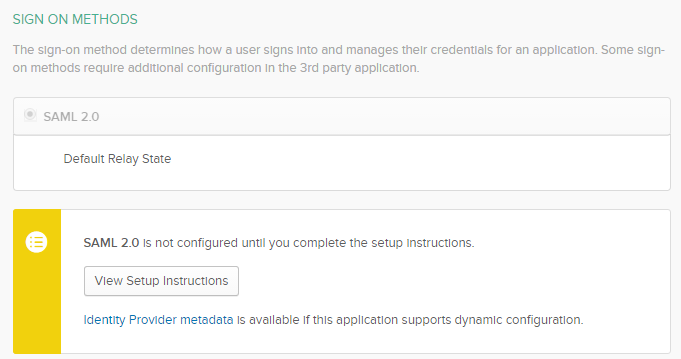 After authentication at OKTA with your account, you will be redirected back to hybris and automatically signed-in. The samlsinglesignon extension listens to incoming requests (it is /samlsinglesignon/*). Once the extension receives a request from Okta, it checks if the request has a correct SAML assertion. If failed, the extension redirects the user back to the identity provider (Okta), and the user is asked to log in. Otherwise, it creates the secure cookie samlPassThroughToken and redirects the user to the URL of the protected resource. This cookie should be used for initiating the customer session by the website. the SSO functionality in hybris is preconfigured to work with ASM module, so there is a asmaddon that has a Filter that processes samlPassThroughToken, and set a session user if the token is found. We are not going to use ASM Addon in this solution, so we need to write our own processor that sets up the customer session based on the cookie from samlsinglesignon. There are a number of edge cases that need to be supported in your code. For example, the IDP session ends earlier or later than storefront’s session. In the “later” case the storefront should re-request the token and re-establish the authentication seamlessly without any data lost.You needn’t parse the token and authenticate the user if this user has already been authenticated. You need to support single sign out as well. User data provisioning is also needed if you use Okta as IDP. If you use the external IDP for more than one customer type, you need to support different types of sessions. Single Sign on URL. Change your domain here, https://localhost:9002/samlsinglesignon/saml/SSO. It is very important to specify the correct domain and protocol here. Do you have an example or can you explain this part with a little more detail?